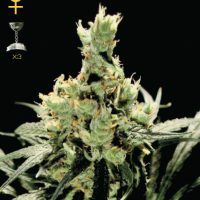 Paradise Seeds Jacky White female produce a cannabis plant with photoperiod genetics and a flowering time of 8-9 weeks. Jacky White has an effect described by the breeder as ‘Soft, cerebral, pleasant.’ and a taste that is ‘Grapefruit’. 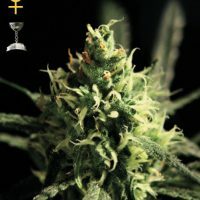 Buy Paradise Seeds Jacky White female at the lowest price online now!